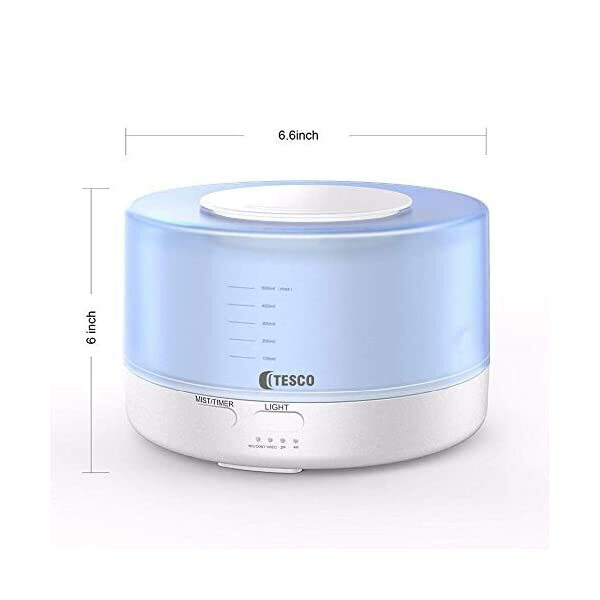 Tesco Smart WiFi Humidifier the most convenient Humidifier Aroma Diffuser in India. 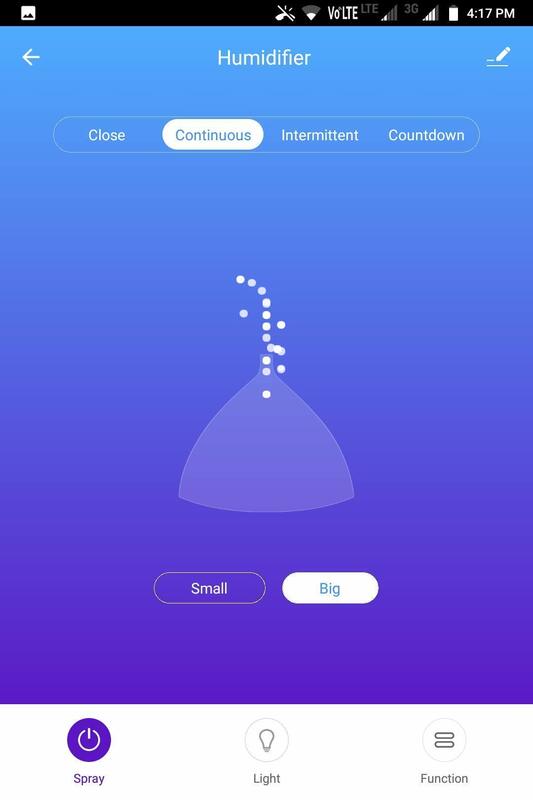 Operate it with remote or mobile app. 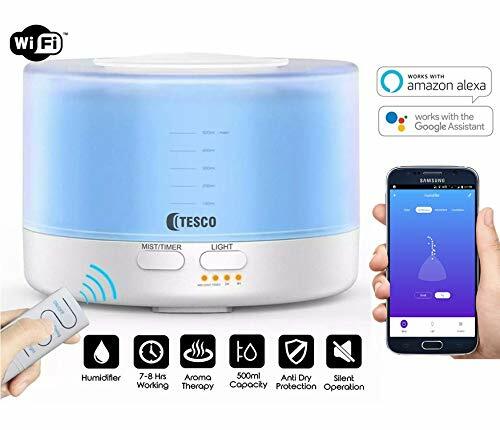 Enrich Air Quality & Create the ideal indoor humidity, Ultrasonic Cloud mist humidifier could prevent dry skin, stuffy air, flu germs in dry conditions. 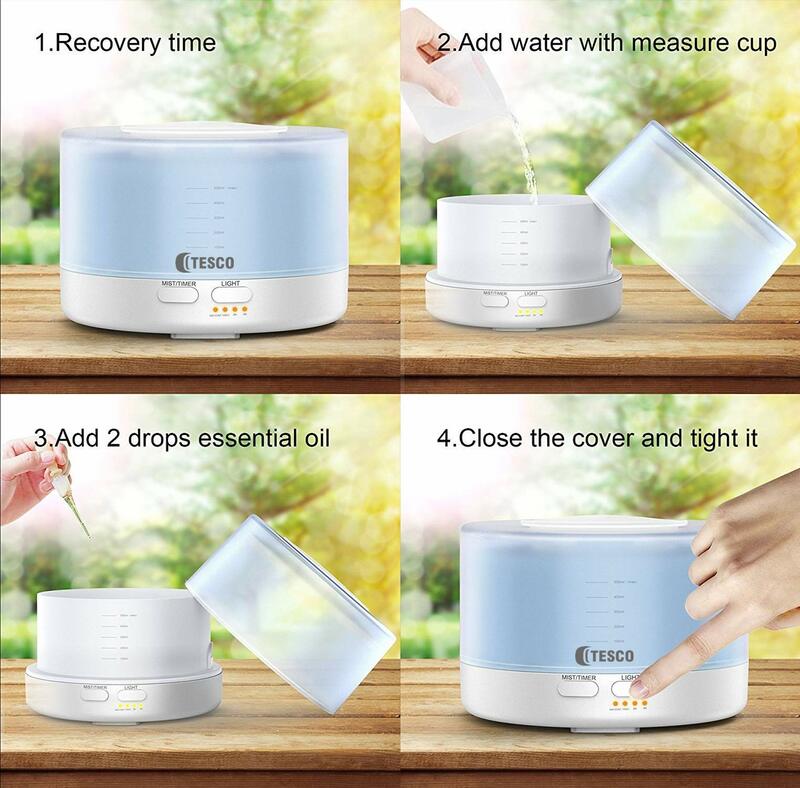 Humidify the air, breathe easier, and relieve cough and sinus congestion due to colds, allergies, and flu. 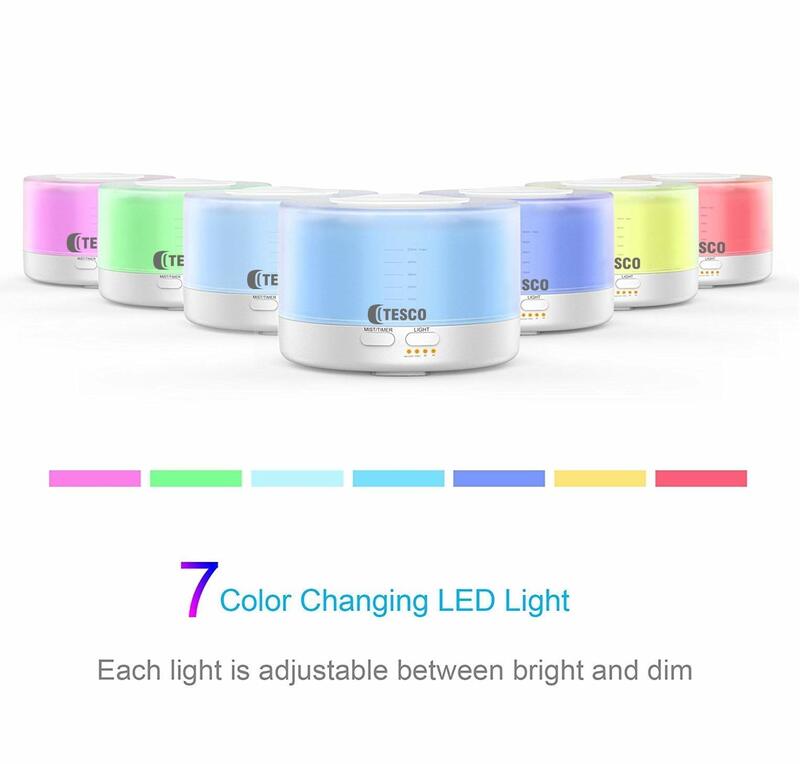 Multi colour LED. Create Mood with ease inspire high spirits to set a positive atmosphere for business meetings and social gatherings, to help you get moving on a slow morning, or even to create a romantic atmosphere. Breath Easier using Essential oils those are great for reducing inflammation and congestion in clogged airways to help you breathe more easily, such as peppermint, rosemary, lemon, eucalyptus. BPA free ABS grade plastic, Risk-Free One Year Replacement Guarantee. Works well with all blends of essential oils. This device can run continuously for upto 14 hours with a water tank capacity of 500ml. Will turn off automatically when runs out of water. 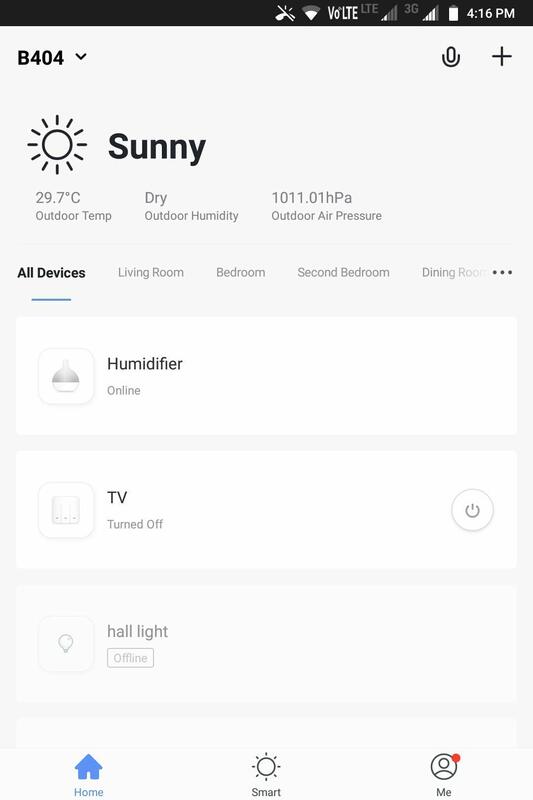 TESCO sends data to cloud platform through the Wi-Fi Router, which enables you to remotely control all appliances with the App on your smart phone. ✔ By setting timing schedules for your Humidifier, you can maintain a tension free life. Step 1. 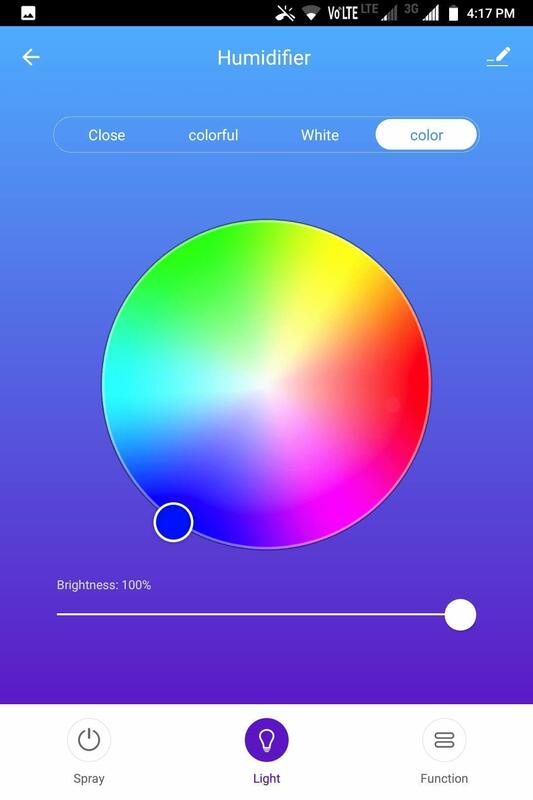 Install app name “Smart Life” in Android or iOS. Step 2. Register in the app with your email address & login. Step 3. 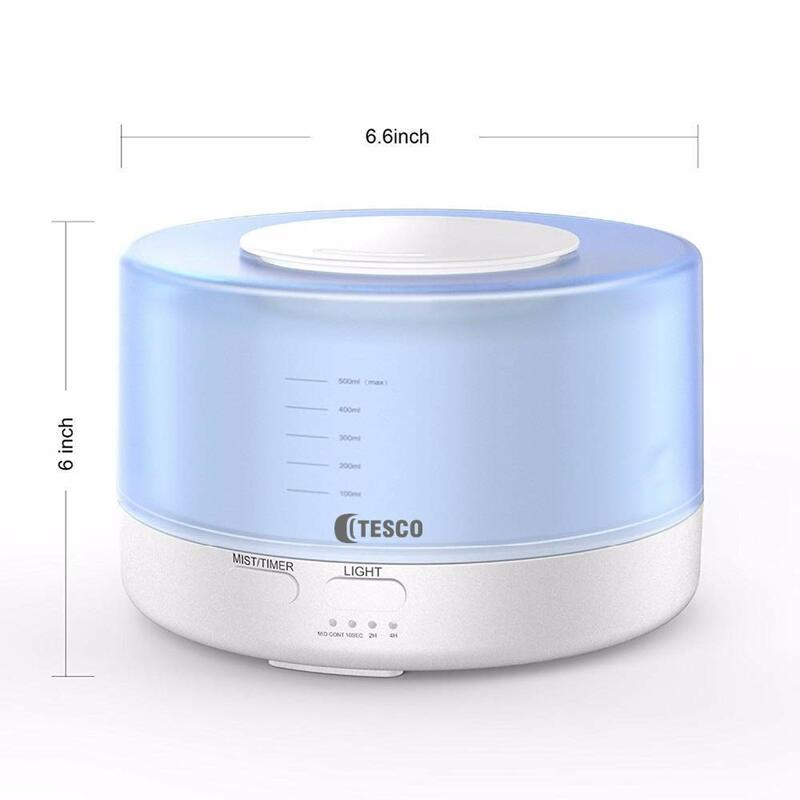 Connect your Humidifier to power. As soon as you power ON green light will start flashing. Now it is in Setup mode. Step 4. Add Humidifier by pressing + sign in right top corner & select option “Home Appliances II” then add “Humidifier”. Press “Confirm Indicator intrepidly blinking” button. Step 6. Wait for the connection process to complete. 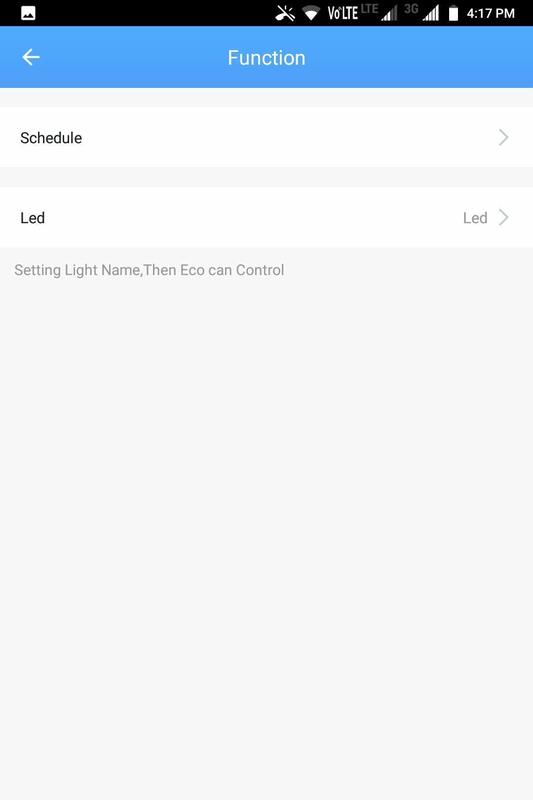 Once process completes light stops blinking.You Humidifier is now installed you can change the name from the app. For technical queries and any support you can contact us .